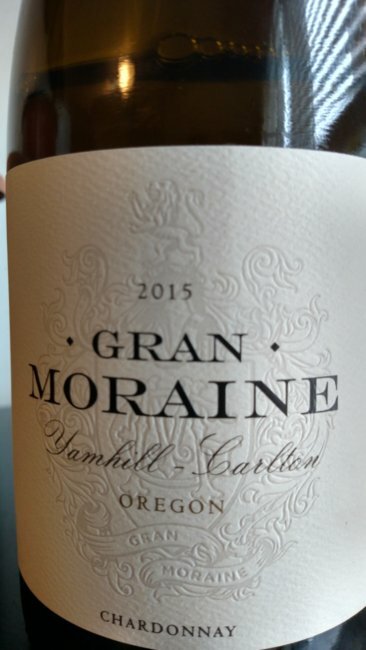 I’m a huge Oregon wine-lover, and I’m always excited to taste what I can. The sample size this week is small, but the wines are all high quality examples. The two new releases from Troon Vineyard (a Montepulciano and Sangiovese) are really exciting. Lighter in style (11.5 and 12.5% alcohol), the grapes are sourced from a vineyard in Applegate Valley, fermented with wild yeasts, and aged 12 months in all old French oak. I’ve long been a big fan of Troon’s Rhone variety wines, but, apparently, they can excel with all sorts of varieties. Elouan, a new Oregon Pinot Noir project from well-known California winemaker, Joe Wagner, delivers a whole lot of Oregonian Pinot goodness for the price. 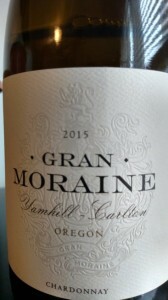 And the new vintage of Gran Moraine Chardonnay is an incredible follow-up to the 2014 vintage, and it reinforces my impression that this is a stunning Oregon Chardonnay, one to watch in the future for sure. This wine were received as trade samples and tasted sighted.